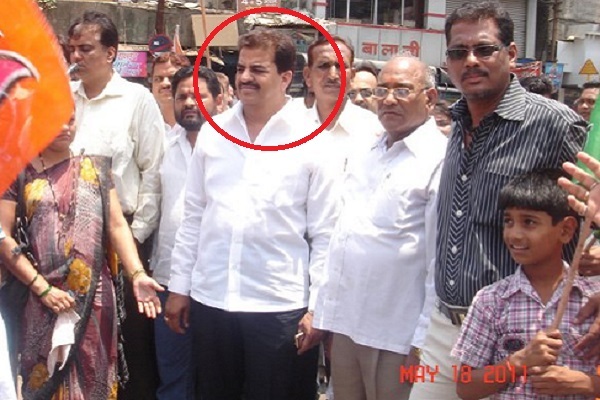 THE Lonavala Municipal Council (LMC) has demolished illegal structure belonging to Ulhasnagar’s Ex-BJP MLA Kumar Ailani. Ailani and his son Dheeraj may also face action under MRTP act. On December 6, 2018 Lonavala Municipal Council has demolished structure and informed the same to complainant Milind H. Kotak. Copy of the same is available with ABI. A Mumbai based businessman Milind H Kotak had complained against Kumar Ailani and his son for constructing illegal structures on encroached land, admeasuring 55 gunthas, which is valued at over Rs. 20 crores and demolished the bungalow admeasuring 5000 sq. ft. located at city survey No. 172, ward B, Lonavala on the Mumbai-Pune highway, next to the L & T training centre. This land was originally acquired by Manilal Harjivandas Kotak, the grandfather of Milind Kotak. Ailani wants to develop a bamboo-based theme restaurant on the land. Kotak demanded that two FIRs be registered against Kumar Ailani, his son Dheeraj Ailani and others for offenses of criminal trespass, criminal conspiracy, cheating, forgery and other offenses under IPC and for the demolition of the above illegal structures on his family land. 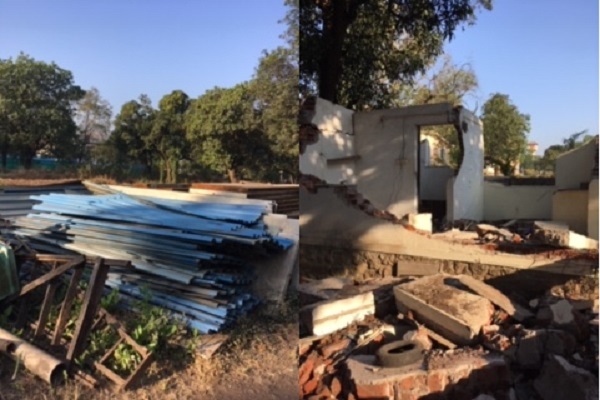 Ailani’s personal secretary Ashok Godbole confirmed about demolition of the structure, “Yes, I am aware about demolition of structure by LMC,” he said.